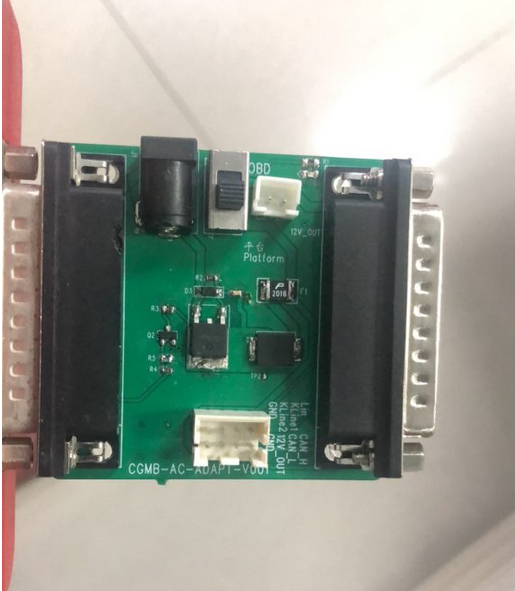 CGDI MB Full Version is English version, the basic version is the Chinese version sold abroad and will have risk to be locked. 2. 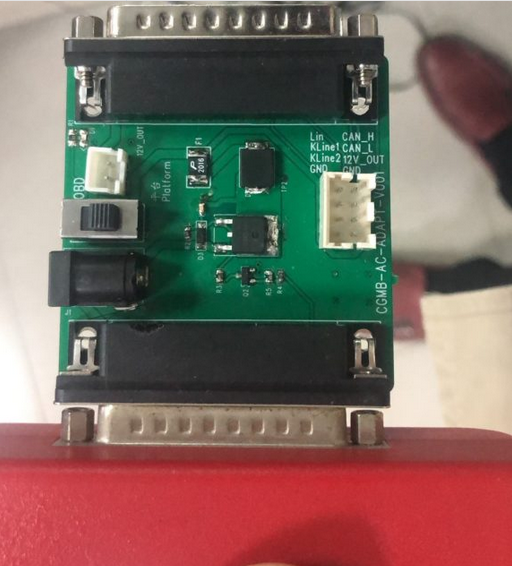 CGDI MB Basic Versionis the Chinese version, which is sold abroad by a partial sellers, it has the risk to be blocked by CG Company. 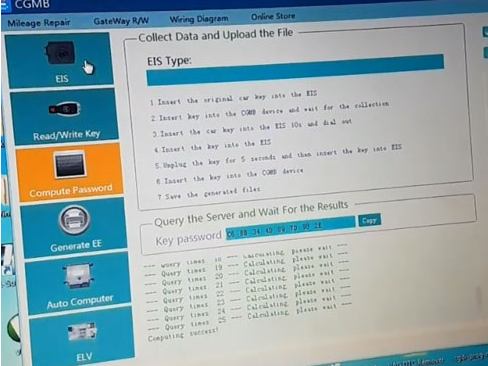 Buy one CGDI MB Key Programmer get one CGDI ELV ESL Emulator for free. Have collected CGDI programmers feedback of tests on Mercedes. calculating pass online 4 min. 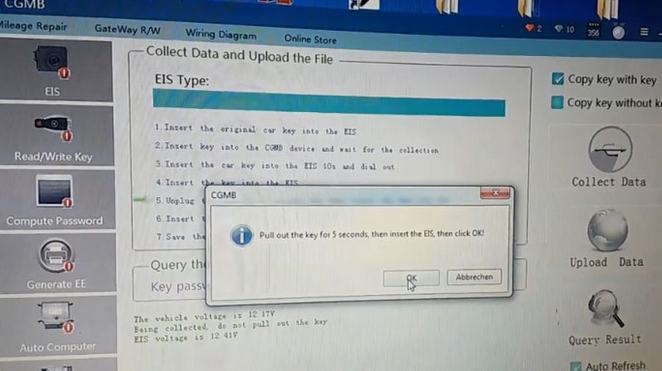 Read EZS, add key, write BE key all done in 17mn. Really fast and i’m happy with the first try on car. 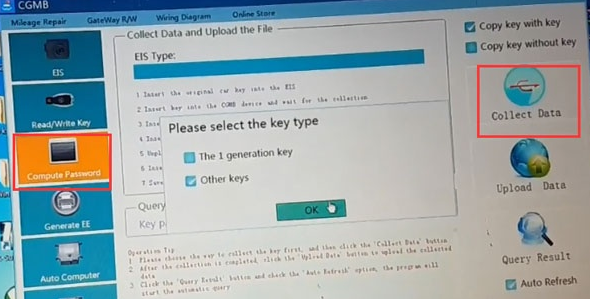 I did key x164 GL 2012. 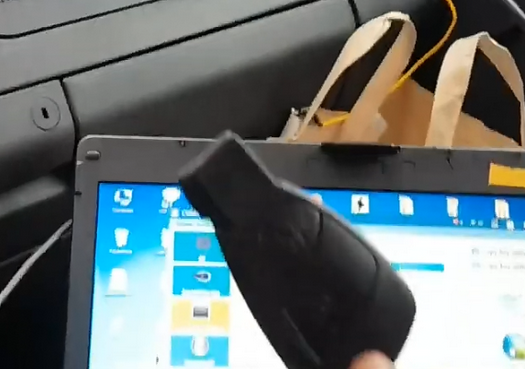 1) programming in case one key is available and adding spare key – ALL OK! 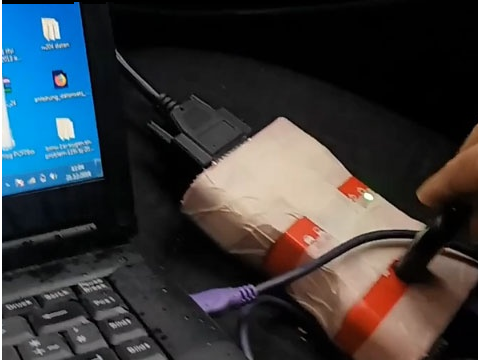 2) programming in case of ALL KEYS LOST – ALL OK! AKL scenario takes circa 80minutes to get data from EIS and You have to plug in and out emulator key every 5 seconds – I have bought VVDI POWER ADAPTER to pass all hassle on to adapter so You don’t have to watch whole process and move key in and out manually – but it doesn’t work with CGDI – seems adapter works only with VVDI MB and software drives it by adressed pin to switch connection off and on between ezs and key emulator – maybe CGDI TEAM could write a code to their SW and make VVDI POWER ADAPTER useful for all their customers. W203 with W209 EZS all key lost, done in the car about 70mn: Succesful. Class C W203 2005 adding key on car. Spare key made in under 10 minutes. 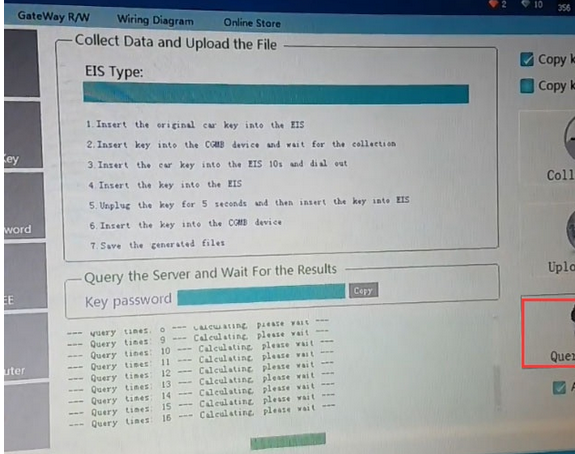 EZS 203, data collect is longer, but done in 25mn. 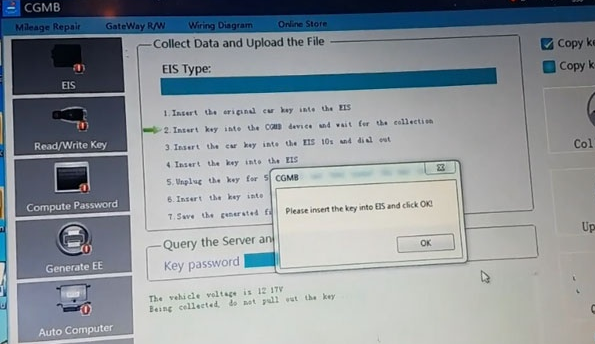 Big problem with BE key, writed 3pcs, only one start engine, remote don’t work. Finally write Original NEC black key and get bill. 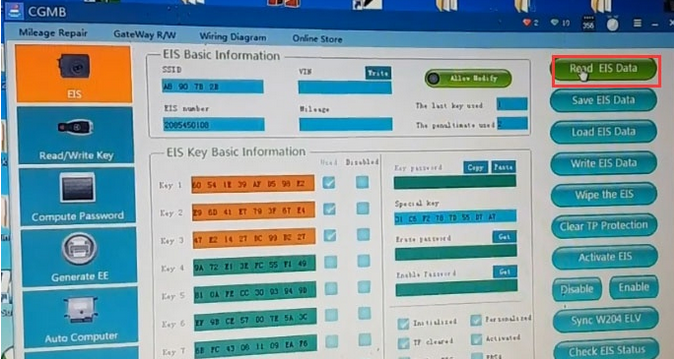 tested w212 ALL KEY LOST !!! 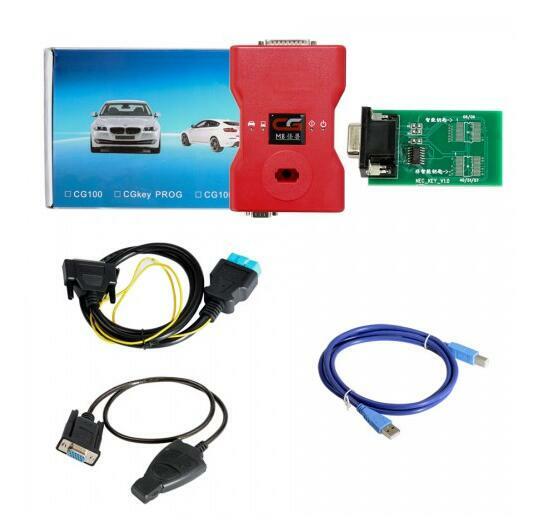 W164 added key on car by OBD 10mn. Add key success after 30mn, get PSW in the 2è upload. 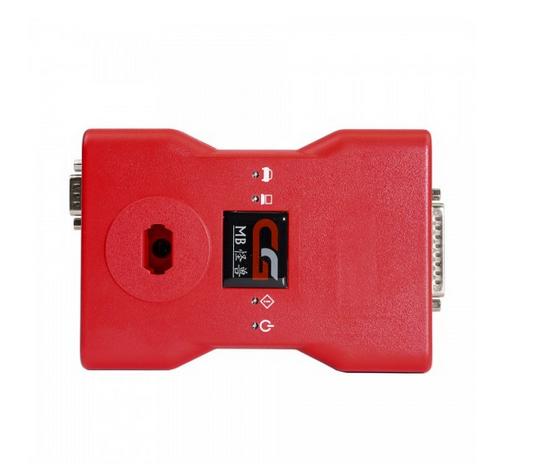 VVDI or Diagspeed need usual 1 or 2H for that. 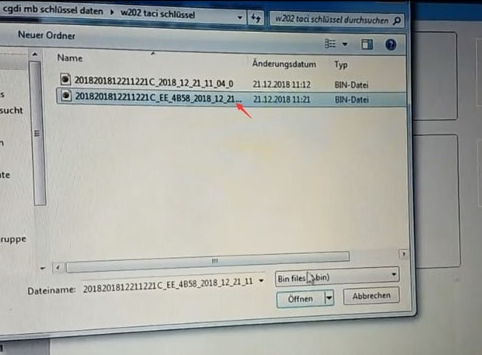 I add Key on W212 2010 and the System is the same on W204! On car and by OBD. 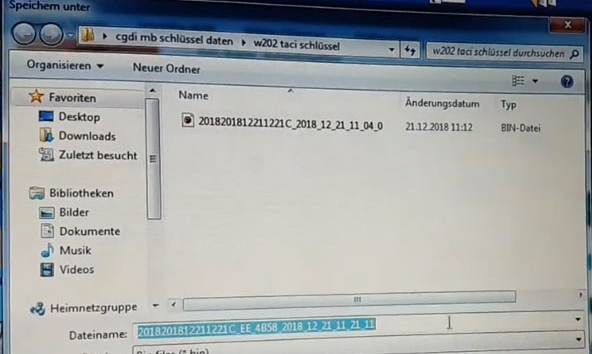 CGDI MB latest version V2.8.1.0 is confirmed to program new keys via K-line to 202/208/210, 203/463/639 when all keys are lost. 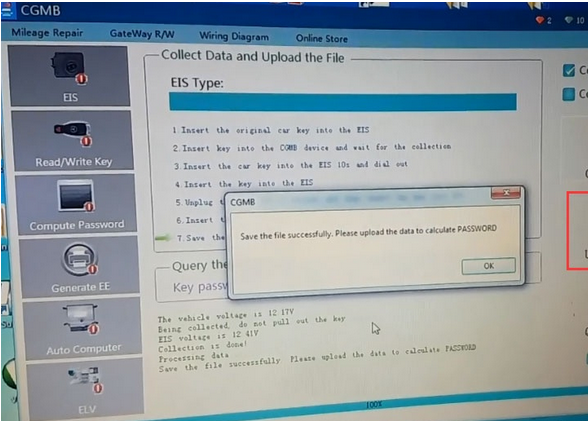 Fix problems that can cause program errors in specific situations in the collection. 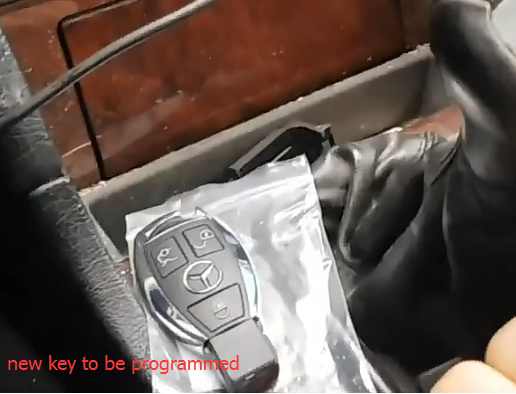 CGDI Prog MB software v2.8.1.0 adds Mercedes Benz old K-line vehicle key programming. 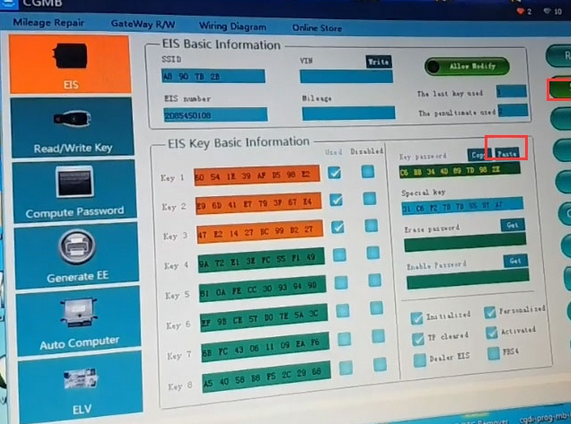 Here’s the guide on adding new keys to w202 w208 w210 kline MB 38pin car from 1997 to 1998 via OBD. 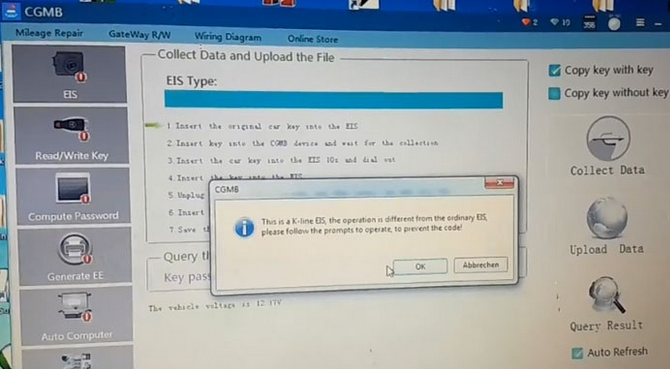 This is a k-line EIS, the operation is different from the ordinary EIS. and try again. Press OK to continue. 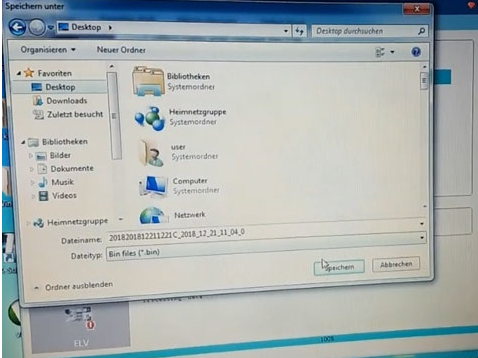 Save the file successfully. Upload the data to calculate password. 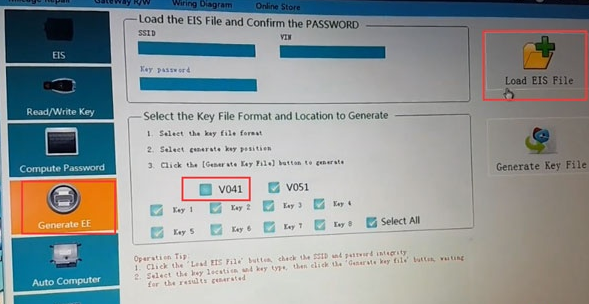 Smart key choose 41 format, common key and BE key cchoose 51 format. Test the new key. Works good.